The Dunlop Force Evolution 130 squash racket features AeroSkin Cx technology that lessens aerodynamic drag by up to 35%, giving users enhanced manoeuvrability and faster swings with a result of more power behind shots. 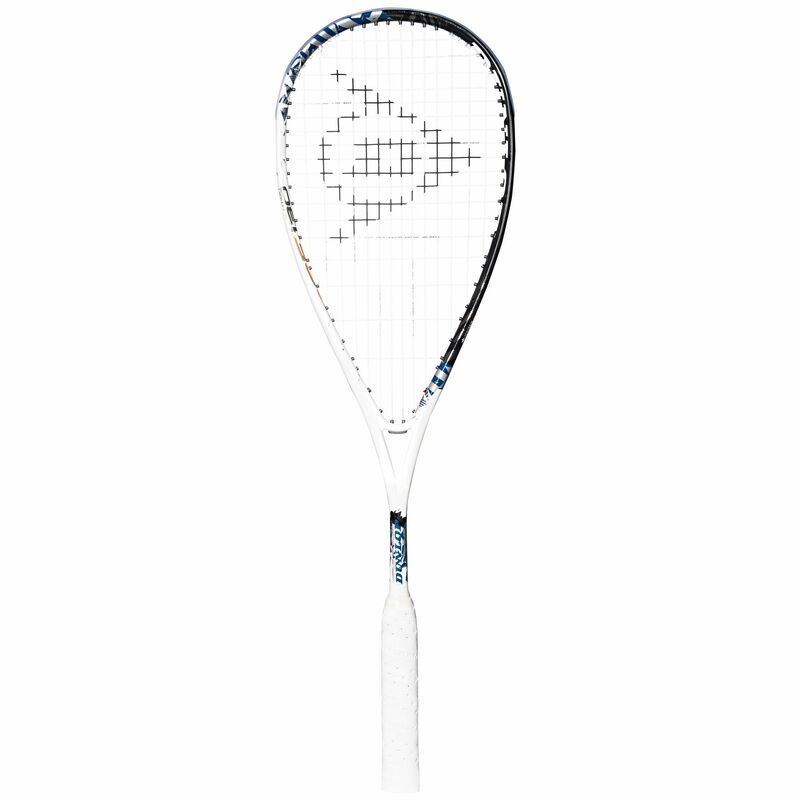 With a Hybrid Cross Section the racquet has a stiffer shaft meaning your control over shots and placement is greatly improved, and the Tapered Shaft also works to stiffen the frame. The head size is 75.9in2 (490cm2) and the frame weighs 130g (4.6oz). It is evenly balanced and comes pre-strung with a Great White 17G string in a 14x18 pattern. This premium graphite choice includes a full cover. 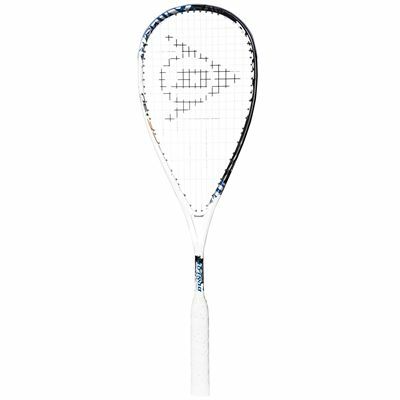 for submitting product review about Dunlop Force Evolution 130 Squash Racket.